The government interrupted the summer sun to propose closing the export tariff at the same time as the generation tariff to new applicants from 31 March 2019, essentially stripping solar and other small-scale renewables of all support. 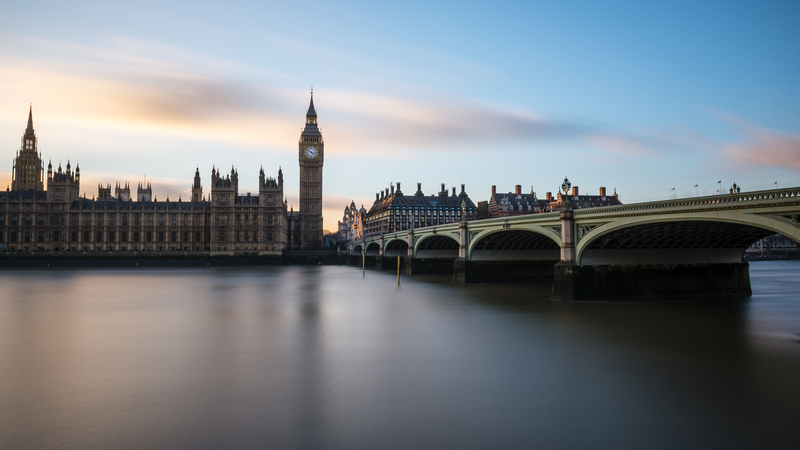 The Department for Business, Energy and Industrial Strategy (BEIS) released two separate documents; a consultation on the closure of the FiT and a separate consultation on the ‘Future of small-scale low carbon generation’. The proposals garnered significant derision. Many pointed out that preventing consumers from receiving a fair payment for any electricity exported to the grid stood to fall foul of European Union directives, while others noted the “perverse” nature in which large energy suppliers would be able to profit from re-selling that power. The following month news broke that battery storage developer Camborne Energy Storage (CES) had been plunged into administration after failing to find buyers for prospective battery projects. The firm, one of the first UK-based developers of battery storage projects, appointed administrators earlier this summer having experienced financial difficulties. And an administrator’s report revealed that leaseholds for further developments have been placed on the market, with deals expected to be concluded in the weeks following its administration. The administrator’s report states that CES, incorporated in February 2015, had developed a “strong pipeline” of projects but remained dependent on ongoing funding until its activities were cash generative, expected in 2019 when shovel-ready energy storage sites were to be sold. Early September saw six people found guilty of a £17 million solar PV sales fraud that took in 1,500 victims, many of whom were elderly, retired and vulnerable people. David Diaz, Ludovic Black, Stephen Wilson, Robert Ross, Niall Hastie and Kenneth Reid were all found guilty of conspiracy to defraud by false representation at Liverpool Crown Court following a four-year investigation by the Serious Fraud Office (SFO). A seventh individual – Gary McVey – was acquitted. The six stood accused of using deceitful sales techniques and false guarantees of reimbursement in a bid to misrepresent the offer of rooftop solar installations over a two-year period. RETIG, the parent company of clean energy supplier Tonik Energy, acquired renewables contractor The Phoenix Works in late September. The deal saw the two entities build on an existing partnership which has seen solar PV, battery storage and EV charging solutions installed since early 2017. The two set a goal of installing more than 10,000 EV charge points and deploying a “mass market” solar-plus-storage solution for homes and businesses over the next three years.